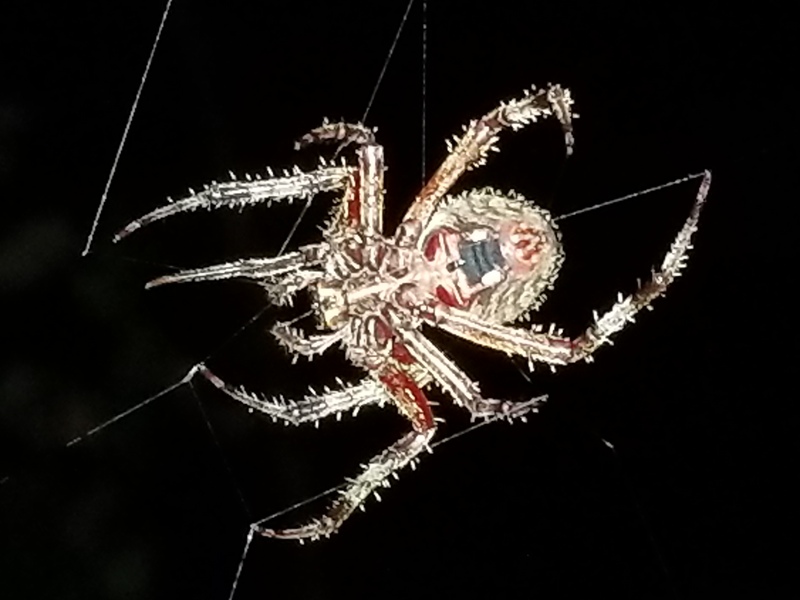 This spider was making a web on the back porch. Just wondering what kind of spider it is? 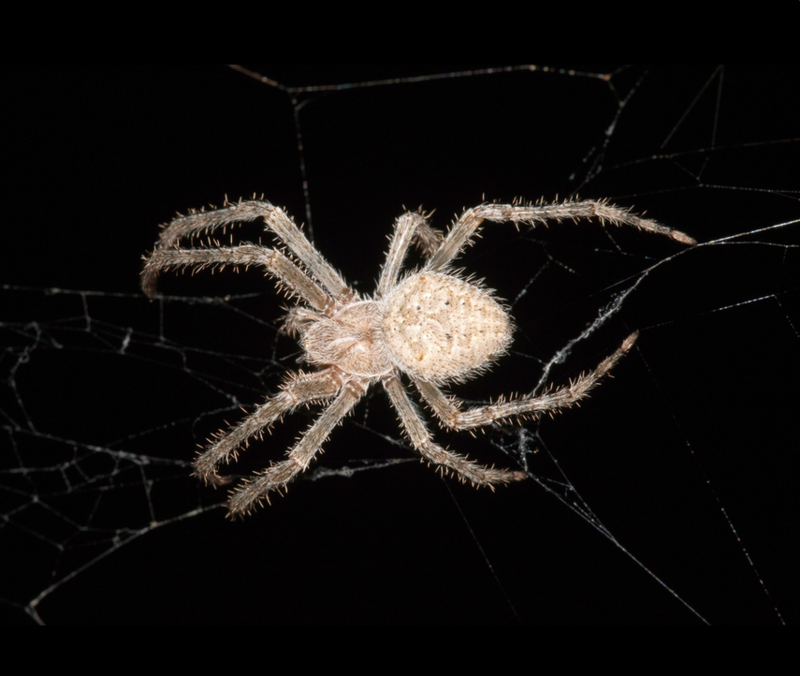 Seems to be a Barn Spider (Araneus cavaticus). Not the answer you're looking for? Browse other questions tagged species-identification arachnology or ask your own question. What kind of spider is this (reddish spider)? What kind of spider is this from Nova Scotia, Canada? Why is this spider wound in such a dense web?